Every year, we strive to match our broodmares with the best possible stallion to complement their pedigree. 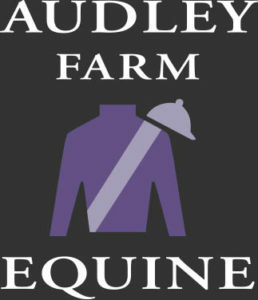 Many of our foals are born in our Mare Barn facility which is staffed 24 hours a day to assist with delivery. 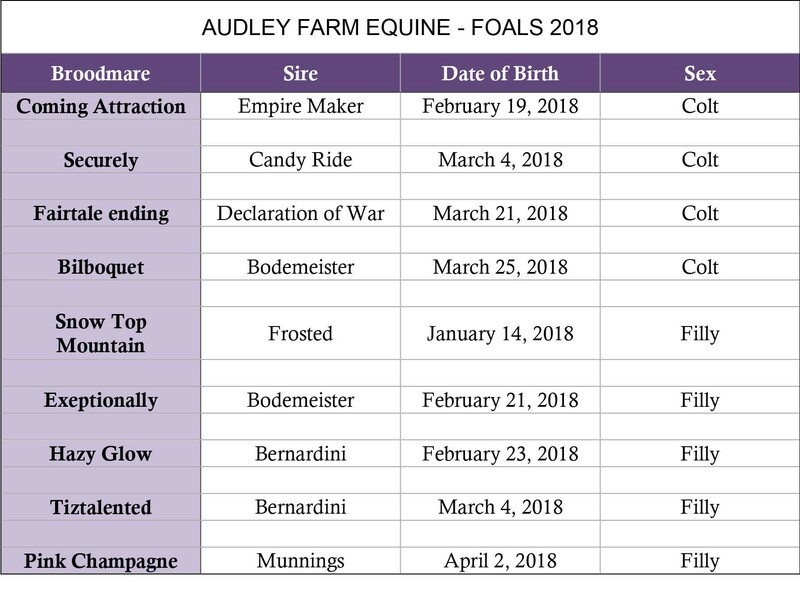 The foals that aren’t born at Audley are foaled out in Kentucky.